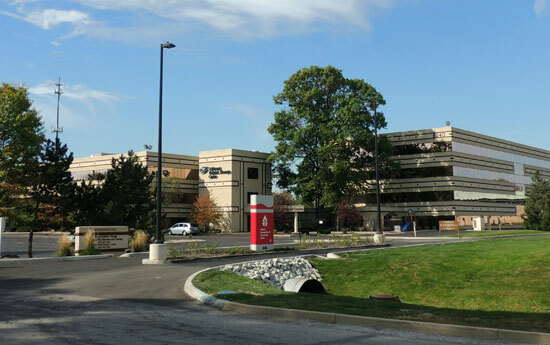 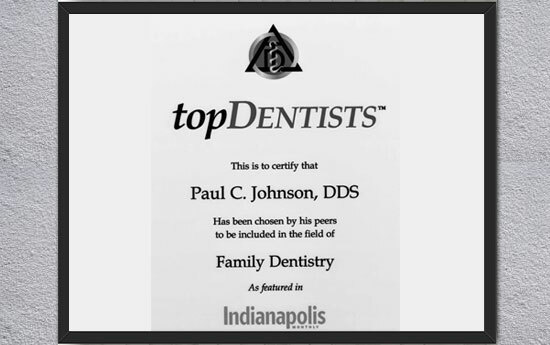 The office of Paul C. Johnson, DDS, is a family dental practice that sees patients of all ages. 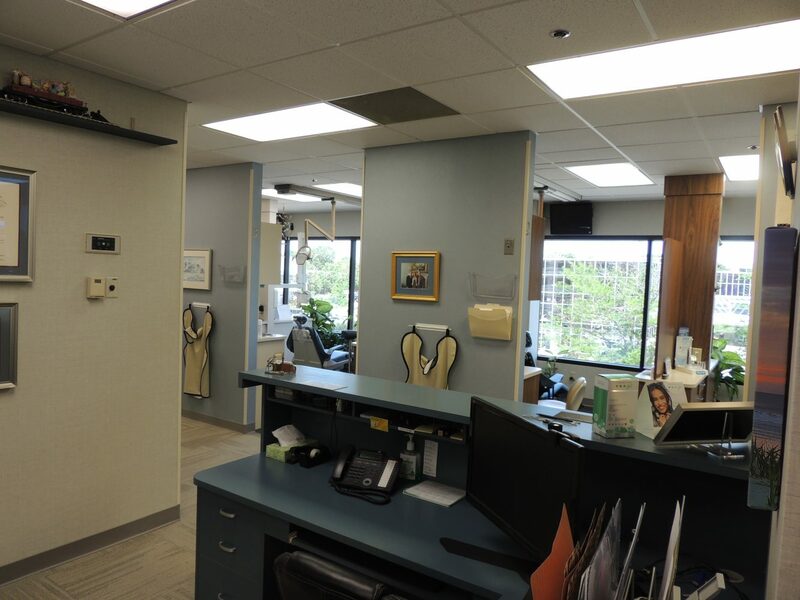 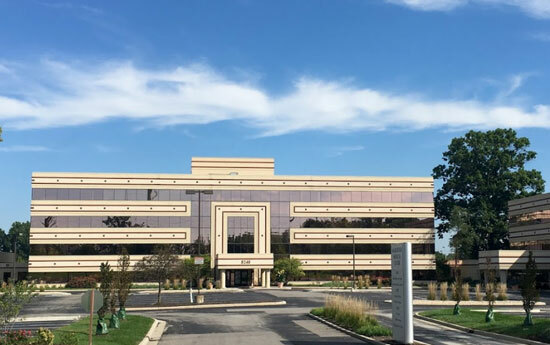 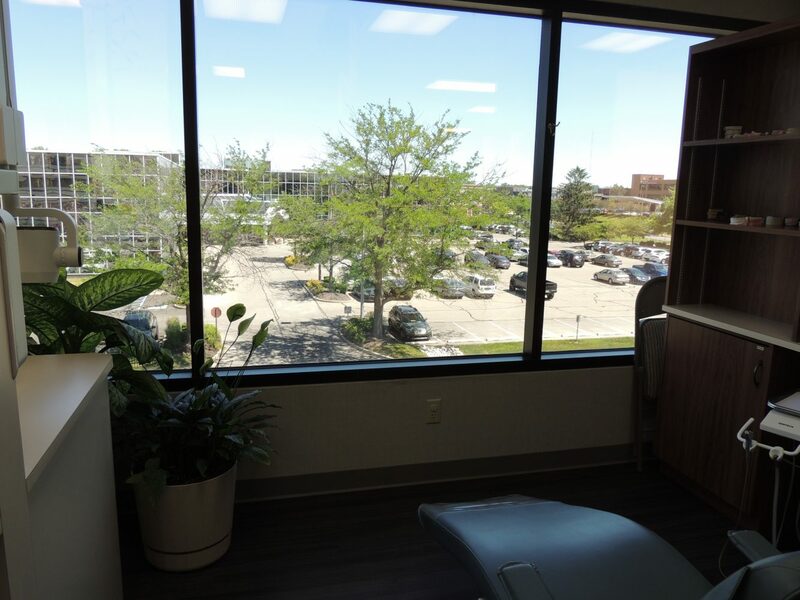 Our office offers well trained professionals who use state of the art technology to give you the highest quality treatment in a warm, caring environment. 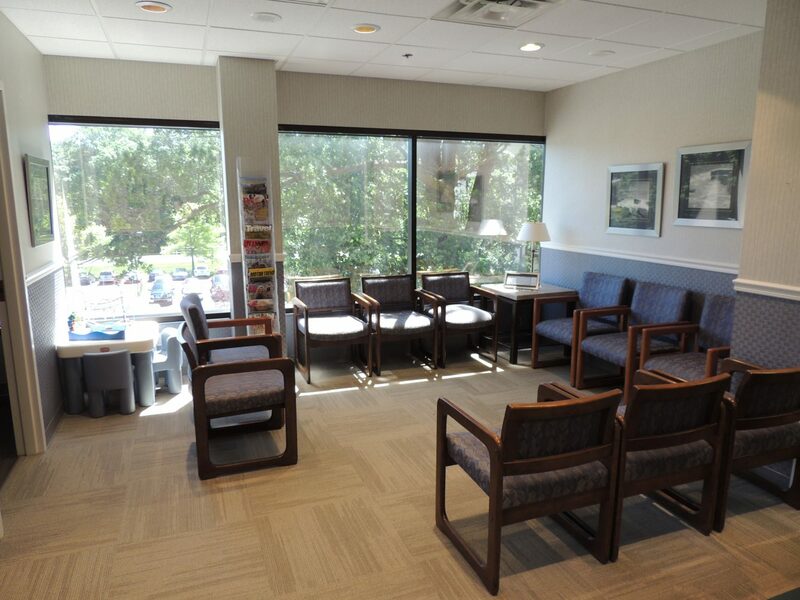 For your convenience, we offer early morning and late afternoon appointments, as well as free WiFi.